Invest in a piece of history in the heart of Market Square, downtown Portsmouth. A completely renovated 2 story, 3BR, expansive loft with historical features left in tact, beautiful modern amenities abound. Professional kitchen with Viking stove, Blue stone counter tops, solid cherry trim, antique wood floors, extra storage in renovated walk in pantry. 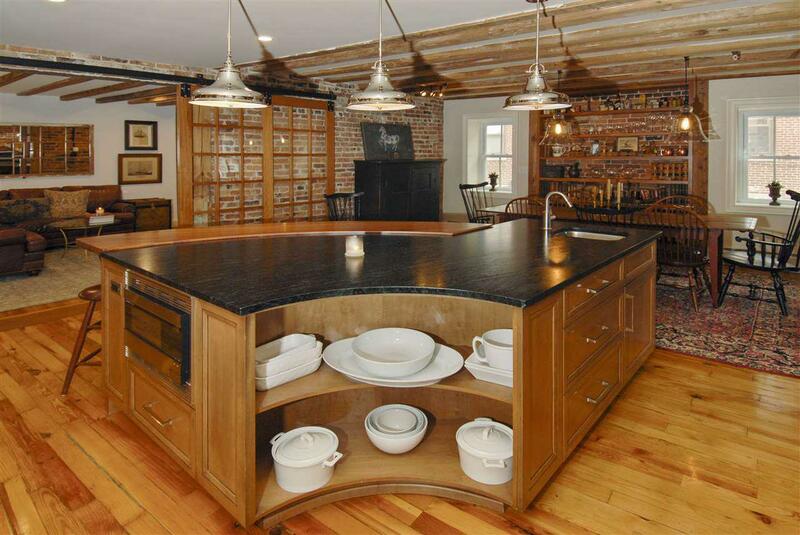 Original brick walls, wood beams create a rustic look & feel that cannot be duplicated with new construction. Enjoy the ease of living on one of the oldest streets in downtown Portsmouth. Walk everywhere, local shops, restaurants, cafe's, grocery's, farm market, Strawberry Banke. Get to know the merchants, be a local in the city of Portsmouth, it's an amazing, wonderful, thriving place to live. Dedicated parking and pet friendly.